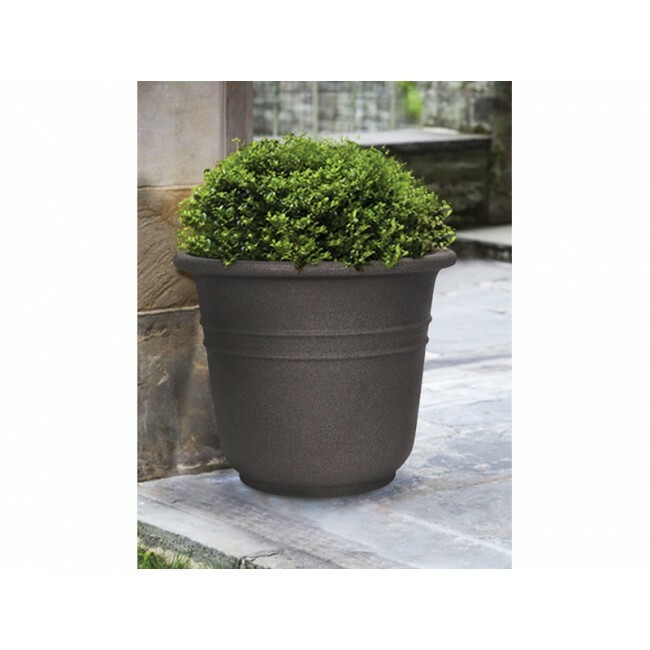 Crafted to look like a real stone planter, the tall CurbSide Bell Tower is an excellent choice for outdoor atmospheres. 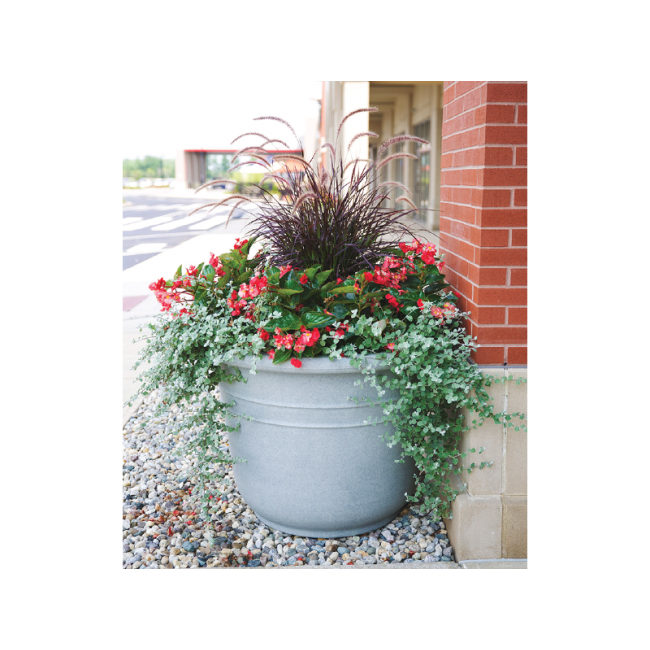 Unlike a real stone container, installation and maintenance is a breeze due to the Bell Tower's lightweight, commercial quality, double gauged plastic construction. 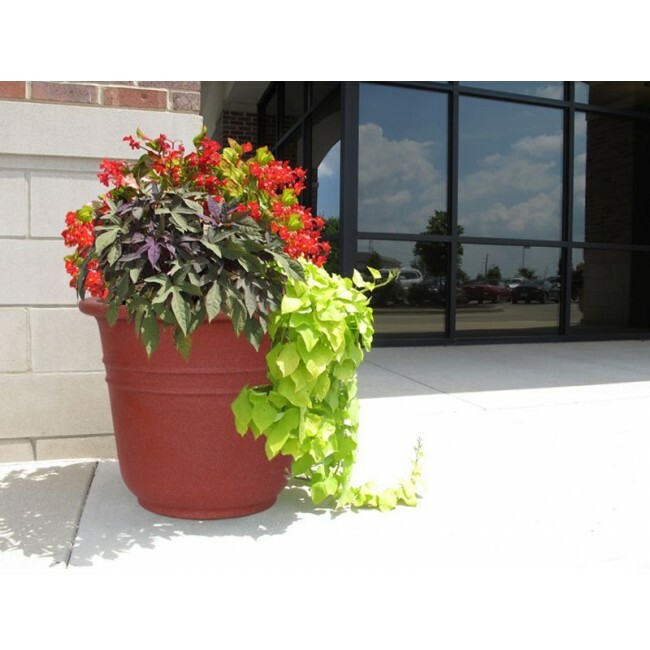 Perfect for outdoor entryways, gardens, patios, and decks, the Bell Tower is also a great way to add a pop of color to large interior landscapes. 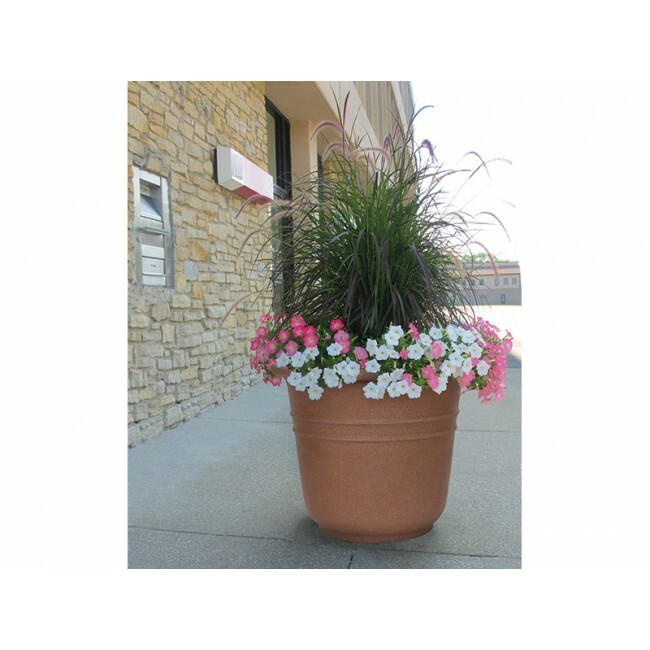 Engineered to withstand a variety of climates without cracking or fading, the CurbSide Bell Tower is a perfect choice for any lawn and landscaping design. 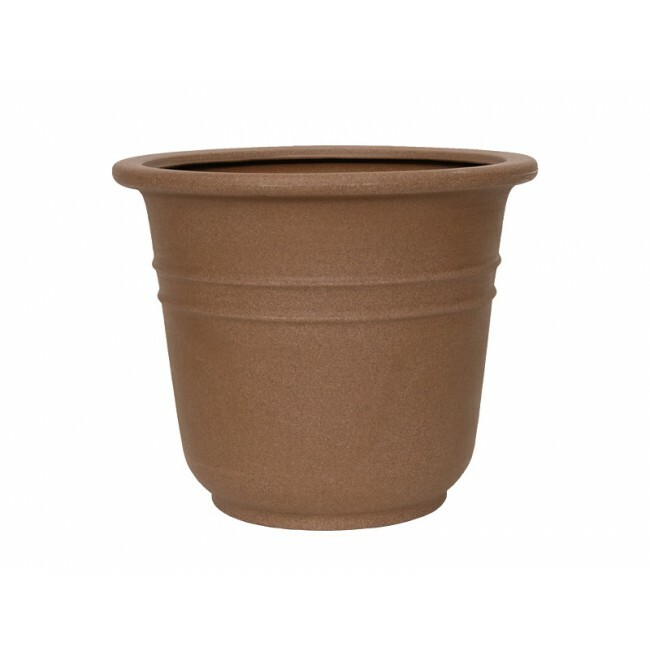 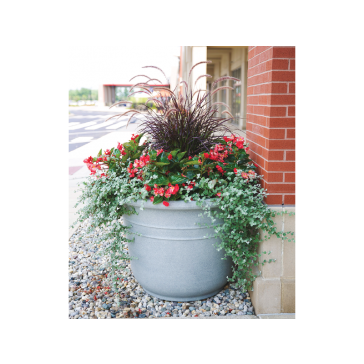 You can't go wrong with this classic outdoor planter. 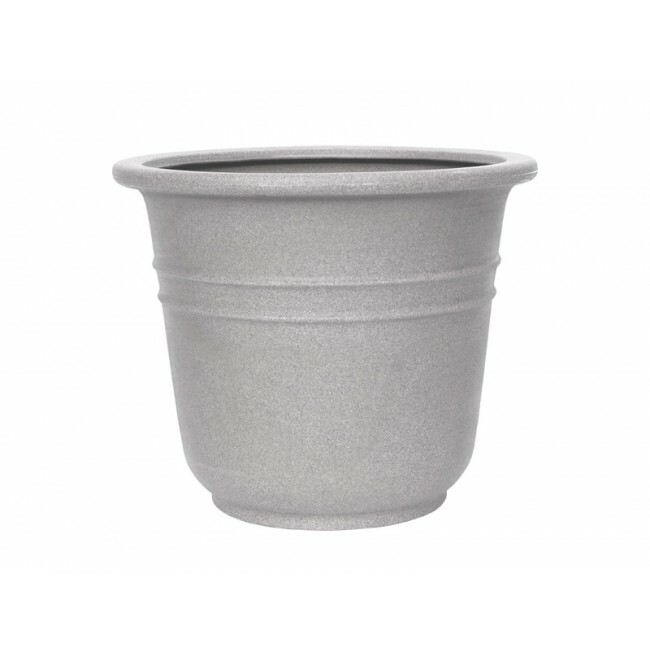 Grow Pot Size (max): 38"